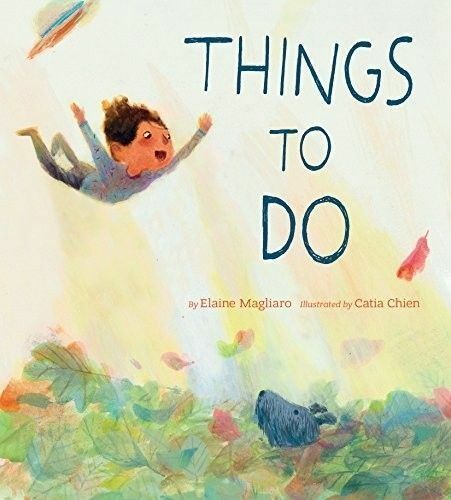 Picture books are still amazing entertainment for kids – and even adults. There’s nothing like immersing yourself in beautiful images that say more than words can. 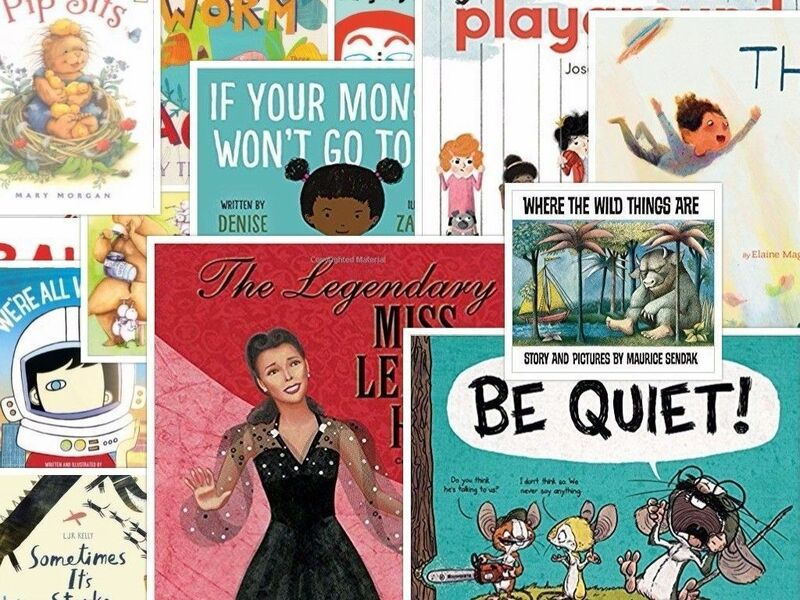 Our list reveals the picture books we believe every child should own in 2017. 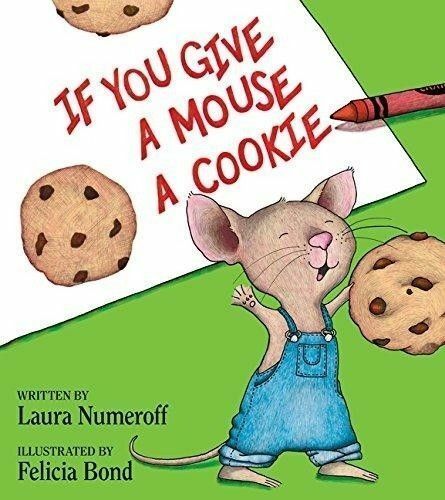 It’s an illustrative story about a tiny mouse named Rupert. Need we say more? 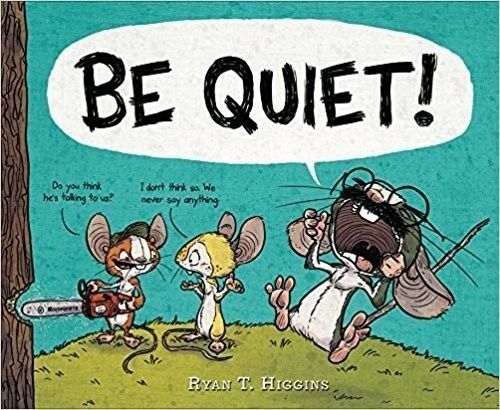 The adorable story of two unlikely animal friends and the frantic high jinks they sometimes find themselves involved in. 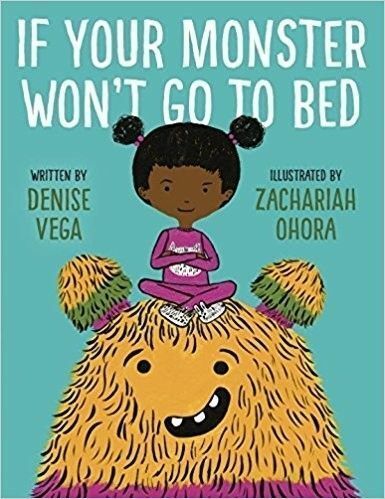 So you have a sleepless monster, do ya? Well, this colourful tale has all the tips and tricks to help kiddies send them to the land of nod. 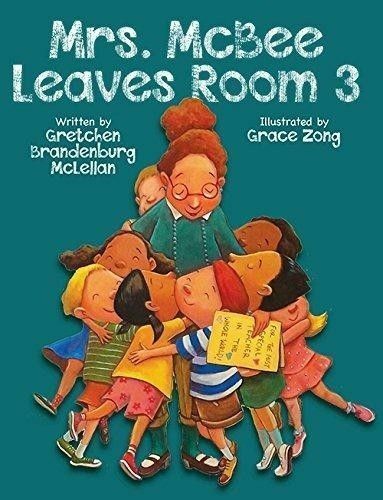 This is a lovely poignant story of friendship and loss that children and adults alike will love. 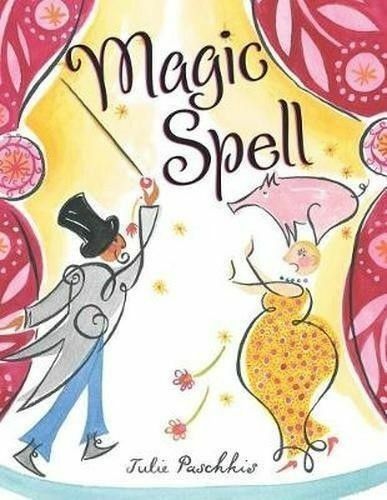 Wonderous poetry accompanied by amazing images that bring to life the happiness and creativity experienced during childhood. 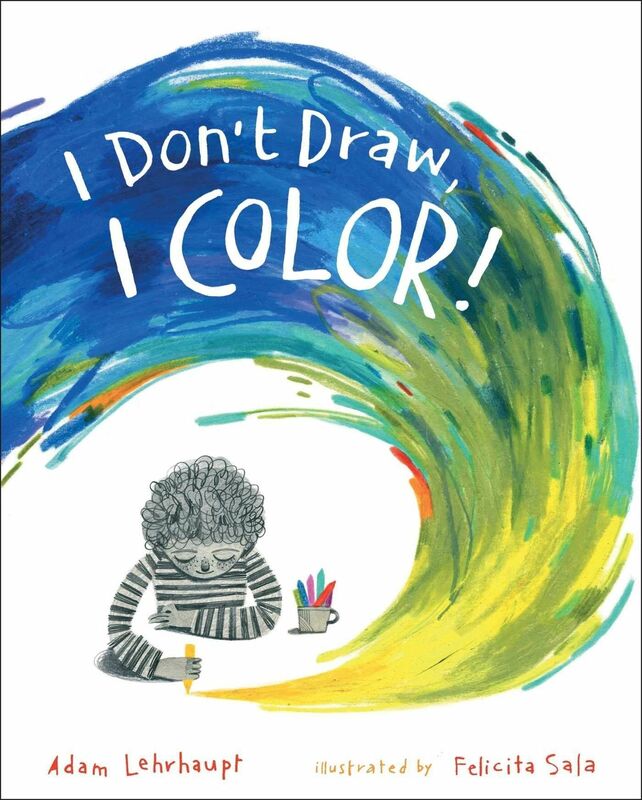 6) I Don't Draw, I Color! Here’s a monkey with bundles of energy who is guaranteed to be the life of any party. Encourage kids to clap, dance and sing to some energetic rhythm and rhyme activities. 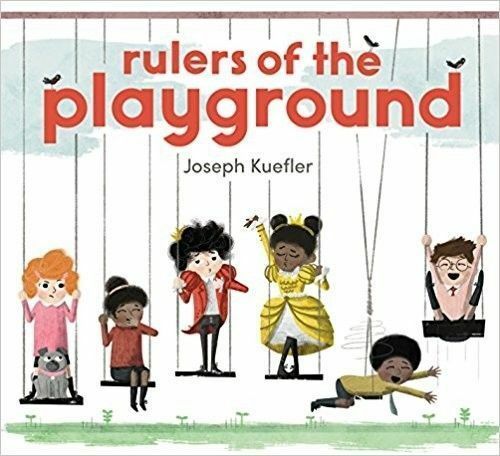 Playground politics has never been funnier than with Kuelfer’s instant classic. Jonah wants to rule the playground…but so do a lot of other children. Watch things unfold in the most visually appealing way. When the pupils of Room 3 find out that their favourite teacher, Mrs McBee is leaving at the end of the school year, they come together to give her the perfect send-off. 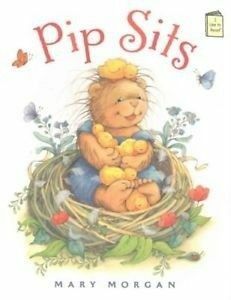 But will they get it right in time in this quaint picture book? 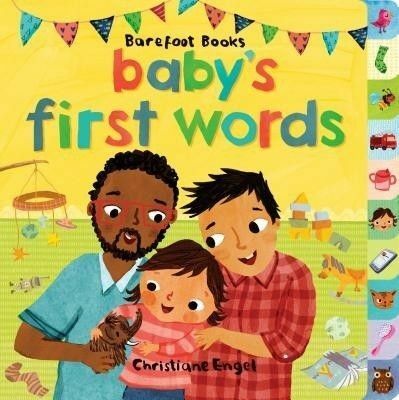 This picturesque portrayal of living and learning with a young baby is as educational as it is entertaining. Young children can learn along with baby as she explores a host of charming environments. You’ve no doubt heard of this classic before and marvelled at its unique pictures. 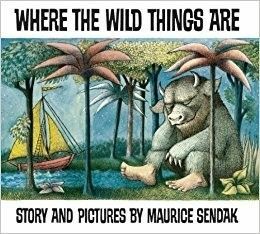 Follow the imaginative mind of Max as he ventures into the land of the Wild Things one night. When a tree loves a young boy so much that it gives him gifts whenever he arrives, you know that the bond is a beautiful one. 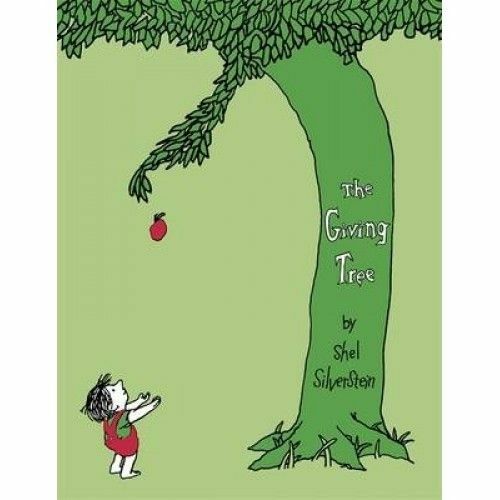 Silverstein’s illustrations breathe life into a connection that melds reality and make-believe. 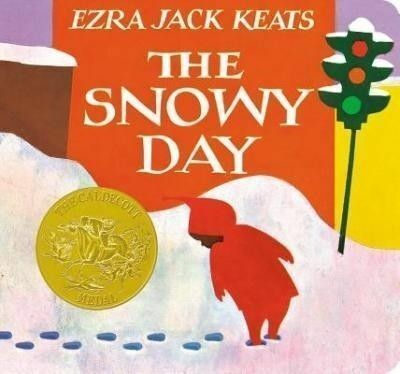 Peter’s day exploring the snowfall turns into one with endlessly magical possibilities. 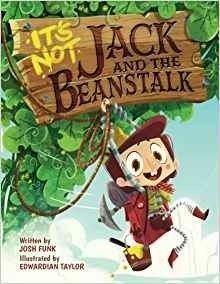 And this important picture book delves into how a typically mundane setting can be transformed into an adventure. Be careful what you give to a mouse – one thing is sure to lead to another. There’s never been a more humorous way of teaching kids about cause and effect than this story that avalanches out of control. 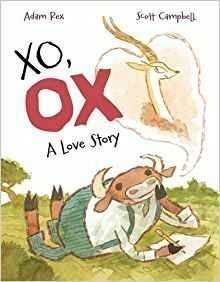 XO, OX is what you get when a hopeless romantic Ox chases after the affections of a graceful gazelle. Scott Campbell’s images give this cute chronicle of the Ox’s efforts expressions that many of us can identify with. 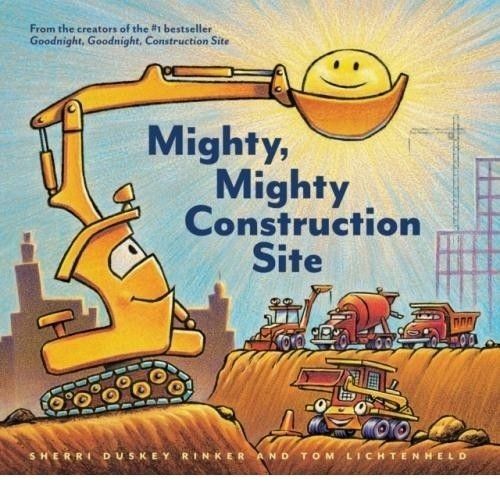 If you enjoyed ‘Goodnight, Goodnight Construction Site’, then you’ll absolutely love another jaunt into the friendships and teamwork of the plucky characters from the book. 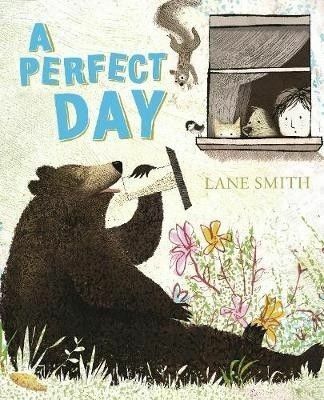 It’s a perfect day in Bert’s garden for Dog, Cat, Squirrel and Chickadee…that is until Bear comes along and breaks up the beautiful bliss in this unique brush stroke-style picture book. 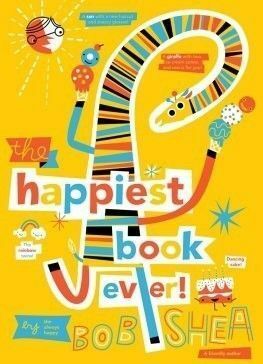 Colours, shapes, words and numbers all go into this secretly educational bedtime picture book that many important skills so that children are set for success. 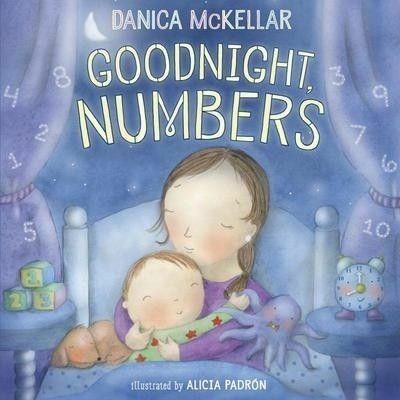 Kids will be dreaming about gorgeous numbers in their sleep. 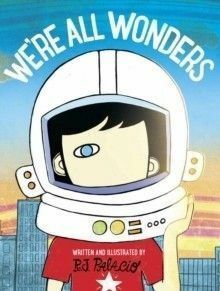 ‘We’re All Wonders’ teaches a valuable lesson in a very child-friendly way: that we must be accepting of all people, even if we’re different. 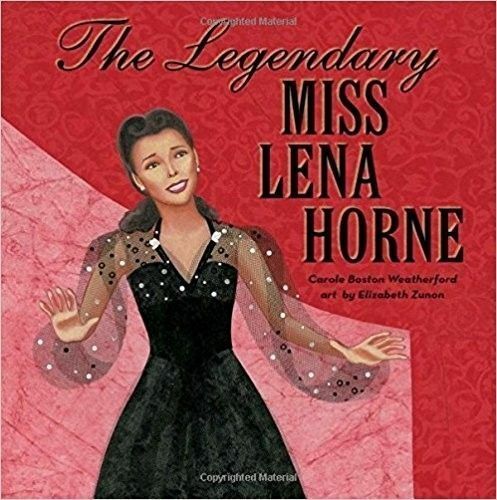 Teach you kids about the legendary entertainer and civil rights activist. When Pip sits on Mother Ducks eggs as a favour, they hatch sooner than expected and immediately believe that Pip is their mum! Is there a picture book more 2017 than one about a baby girl who does her own thang? 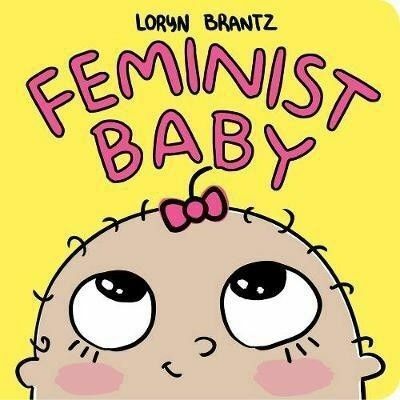 Loryn Brantz warm “baby’s first steps” into the feminism world is an absolute must-have. The great thing about the eye-catching ‘Rock Away Blues’ is that it encourages readers to participate in the japes. 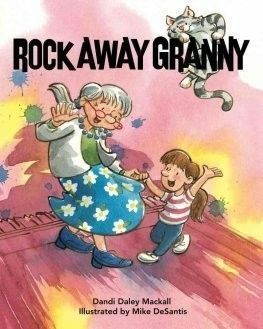 By the end of the book, you’ll be wishing you had a grandma like the one in this picture book. 24) Can You Keep a Straight Face? 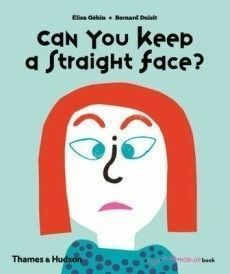 ‘Can You Keep a Straight Face?’ when you read this amusing pop-up picture book? It’s very hard to when kids are mimicking the outlandish facial expressions that they can activate on the page. 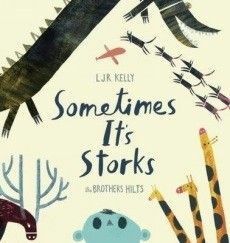 ‘Sometimes It’s Storks’ takes a weird and wacky look at the world of baby delivery as an inept stork misplaces the baby en route to the baby’s mother. 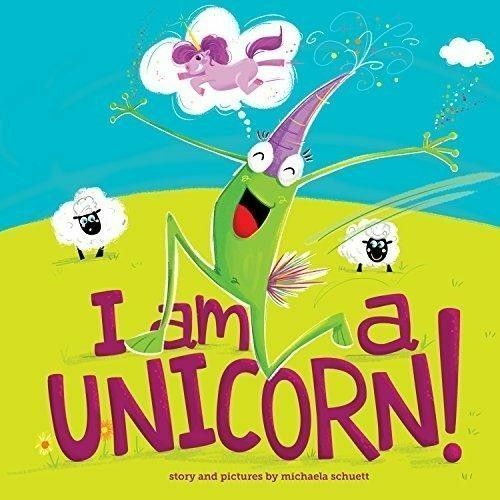 26) I Am a Unicorn! “You’re not a unicorn!” Goat keeps telling Frog, but Frog never doubts his magical gifts. 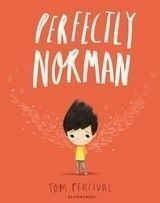 Percival’s uplifting tale explores a supernatural event that turns an ordinary boy into a very special one. When you’re the littlest, loveliest cow of the lot, like Raisin is, you’re used to having all of the attention and love directed at you. 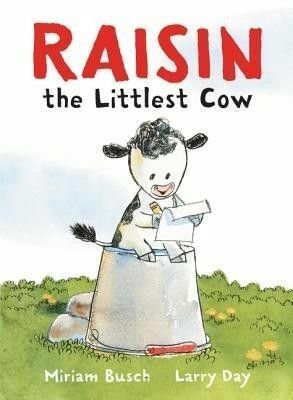 But when Raisin finds out that she is due a sibling, she has to come to terms with no longer being the littlest cow. 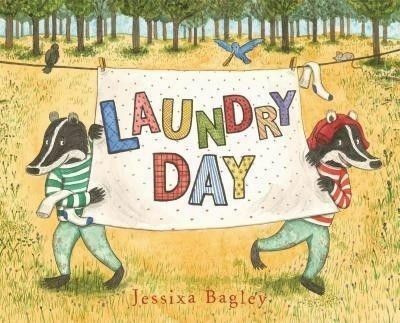 Delightful imagery is the order of the day here, giving Bagley’s cautionary fable about a hectic laundry day an attractive and memorable veneer that children will learn from. 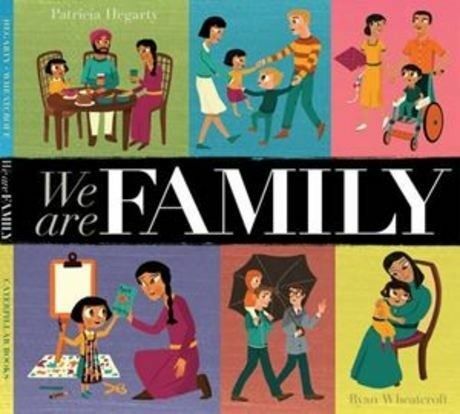 No matter the issues you may go through with your children, siblings or parents, family is always something special. 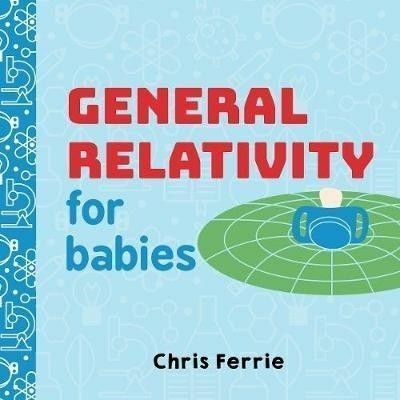 For the bitesize geniuses in your gene pool, Ferrie’s outrageously informative picture book actually explores Einstein’s famous theory! Only using a lot more colours and baby-specific drawings. 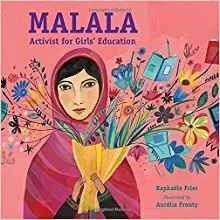 See the uplifting story of Malala Yousafzai visualised and inspire the next generation of intelligent female activists with this arresting biography. Italian-born Ciraolo brings some Sardinian flare to this imaginative story. 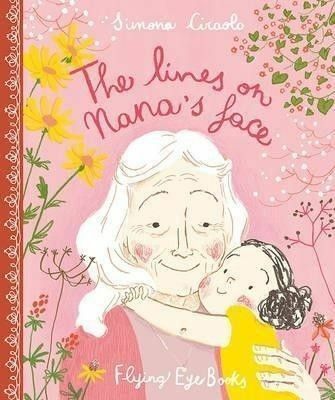 The picture book follows a young girl and her elderly nana as they take trips down nana’s wonderous memory lane. 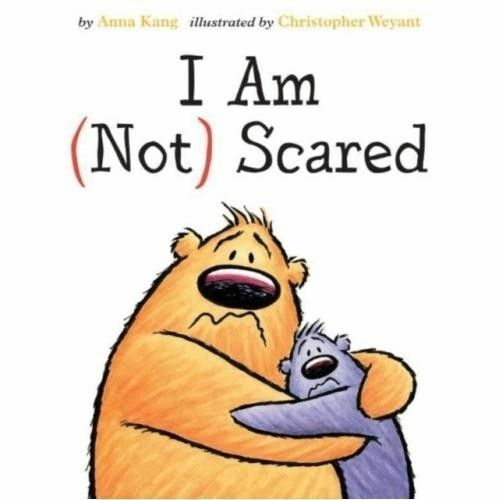 Tickle yourself and your child with striking illustrations that underline the fraught emotions two cuddly buddies as they try to conquer their fears. 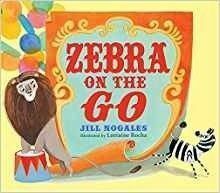 ‘Meg in the Jungle’ is another from the ‘Meg and Mog’ series of books that have been entertaining tiddlywinks for decades. This time, Meg’s causing all sorts of mischief, making some animal friends and foes along the way. 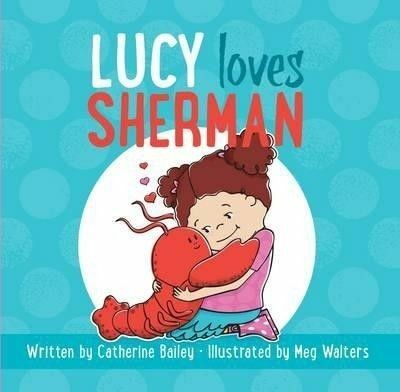 Lucy loves a lobster named Sherman so much she wants to keep him and prevent him from being the main course in a restaurant in this adorable escapade. 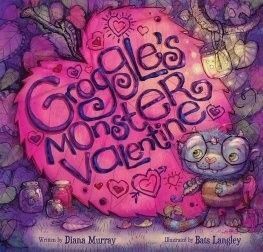 The twosome of Murray and Langley bring a monstrous world to the page and, somehow, make it very palatable for kids of all ages. Zebra wants out of the circus but lion isn’t about to let him get away that easily. 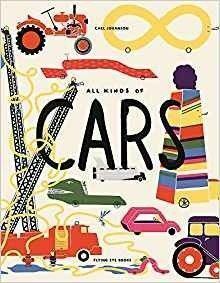 A vivid take on transportation and what functions different kinds of vehicles play in society. Making the night time bright and beautiful for little children is no mean feat. 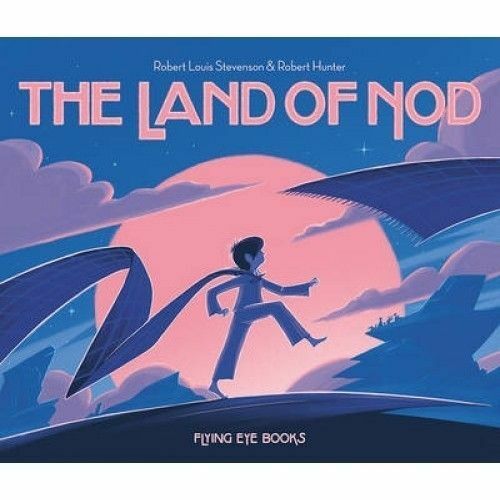 But ‘The Land of Nod’ does it beautifully to accompany the famous the Robert Louis Stevenson poem of the same name. This interactive book is visually striking with striking alterations on some recognisable animals. We promise that there won’t be a sad face to be had with this one. The easiest way to convince fussy eaters to change their dietary habits is to get them this pictographic picture book and hope for the best. 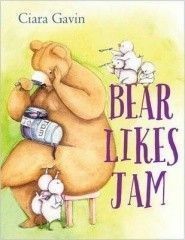 If this yarn of a jam-eating bear doesn’t change their minds, nothing will…probably. 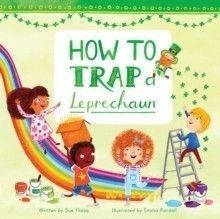 Kids often hear stories about leprechauns that grant wishes when they’re caught. Well, a group of friends set out to see if the centuries old belief is real or myth. 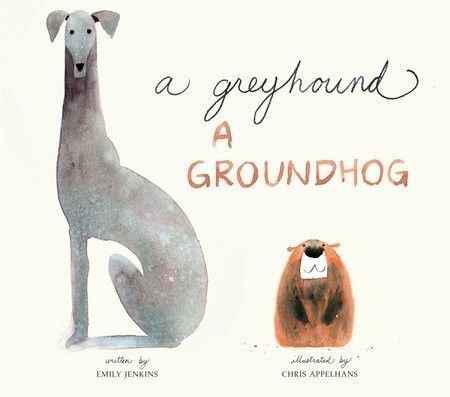 This is a sophisticated picture book in both illustration and reading. A real literary highlight for American author Julie Paschkis. As you can probably tell, this is a sequel. 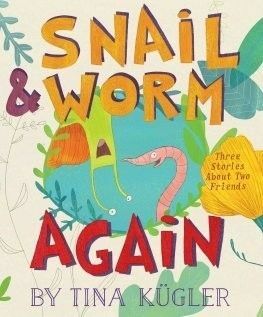 We recommend that you read ‘Snail and Worm’ also. In whatever order you like. It doesn’t really matter as both a chock full of outrageously clever laughs. 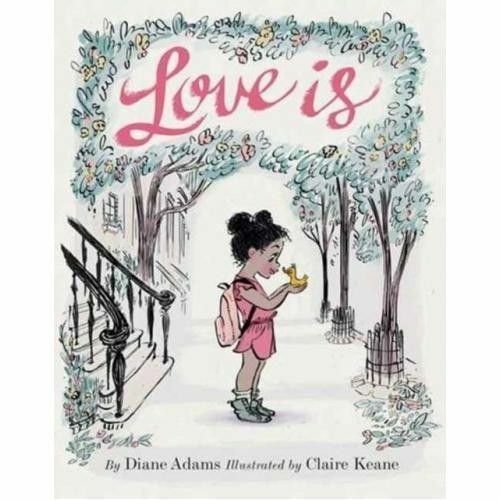 An enchanting picture book that chronicles the relationship between a young girl and her duckling as they learn more and more about one another. Jack knows he is in the storyline of a fairy-tale and wants no part of it. Instead, he decides to create his own with silly results. 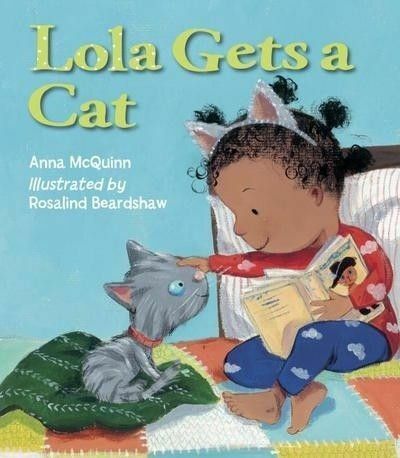 Young Lola wants to own her very own cat so badly that she’s actually prepared to do her homework on cats! 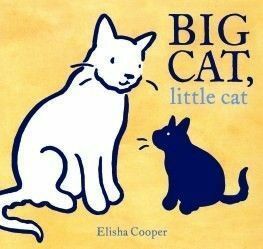 This picture book is so attractive, your little one may hear the call of kitty purrs beckoning too, so be careful. 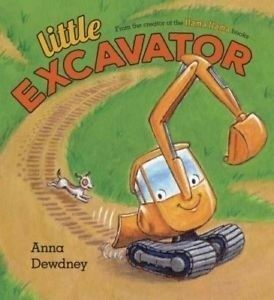 The most helpful little excavator on the planet is here, ready to make a BIG impression. This hilarious pencil colour caper is laugh out loud funny. 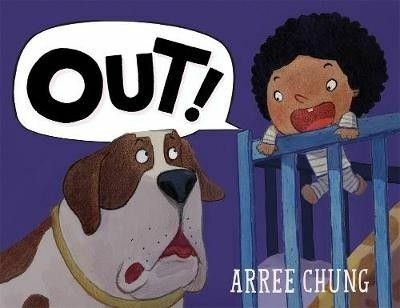 Arree Chung create a big adventure in the domesticity and quiet of a typical night at home…but nothing is typical about night for baby and his caring companion, Jo Jo.